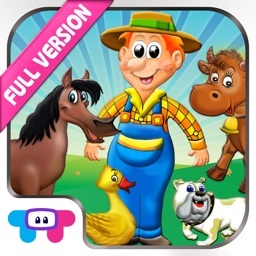 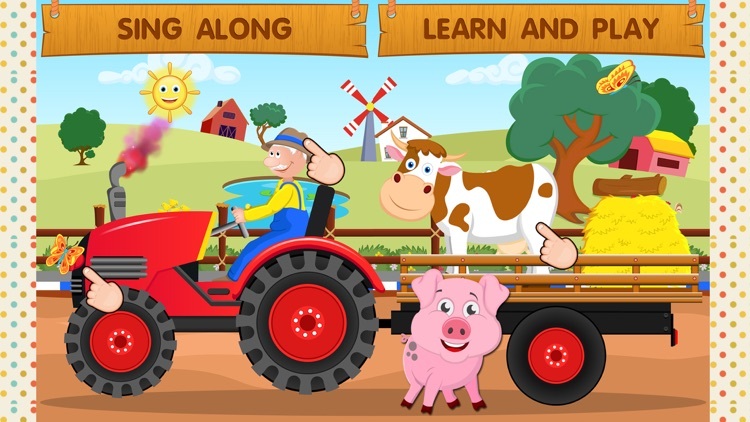 Old Macdonald Had a Farm song - Top Nursery Rhyme for kids- All in One Activity Center and Sing Along Song for Kids ! 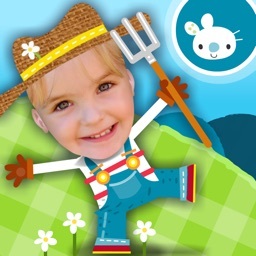 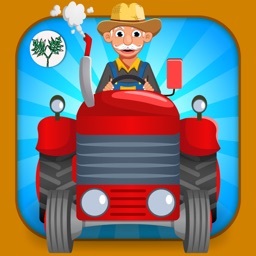 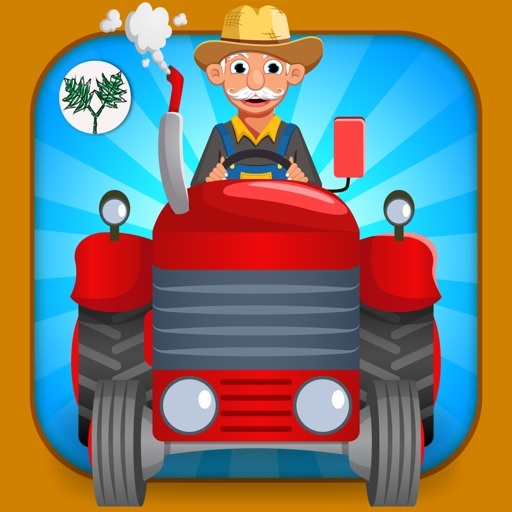 The perfect Farm game for little kids that love to sing! 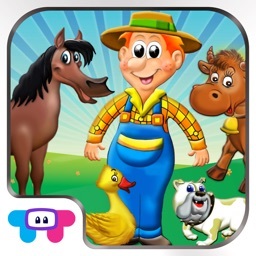 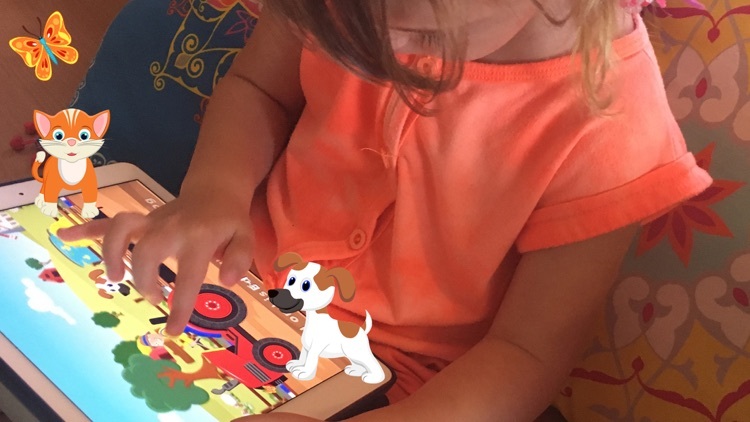 Toddler Old Macdonald is a beautiful and fun, sing along and interactive game bundle based on the popular rhyme we all know and love. 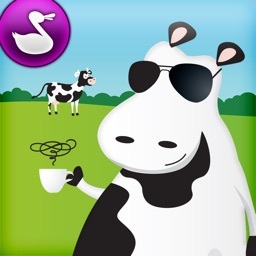 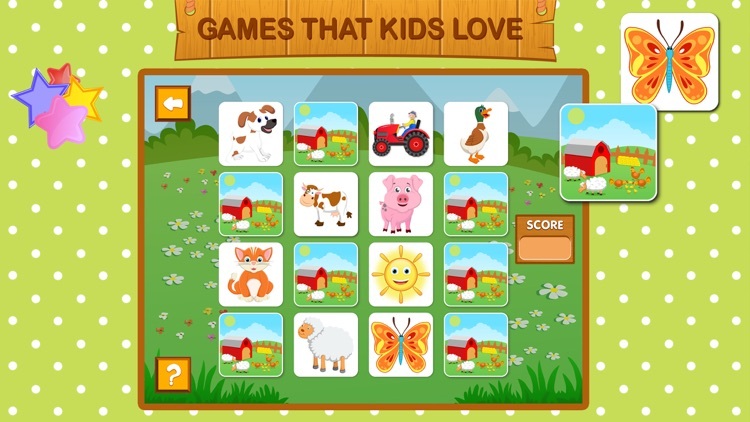 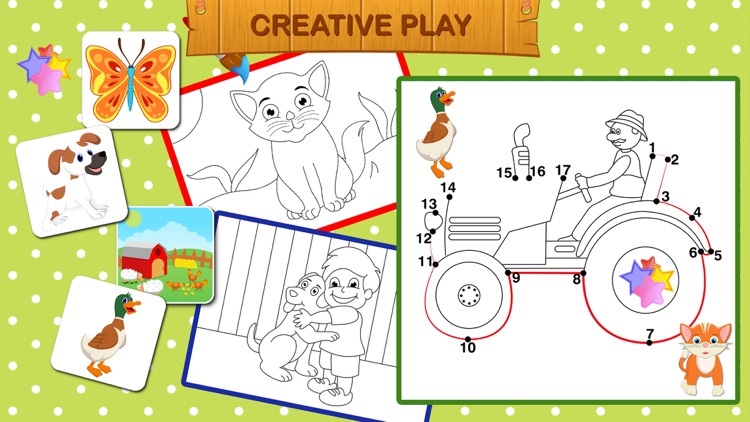 A highly engaging and beautiful graphic games pack that will keep your childern entertained for hours. 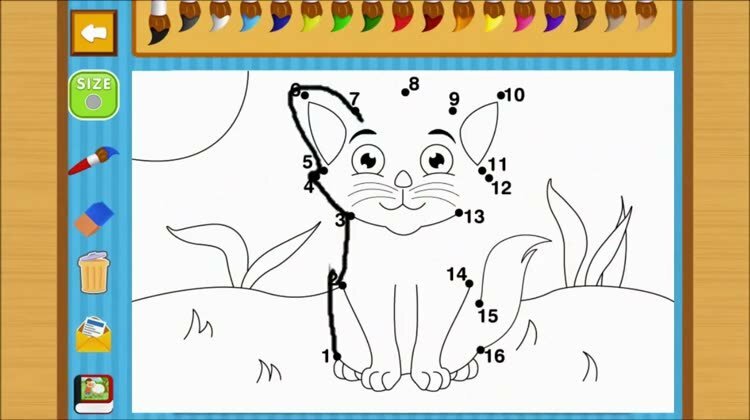 It is the perfect game for infants that love to sing!